This album quilt is a type of traditional quilt. There are many different types of quilts, and quilters have come up with different categories to describe and sort them. Traditional quilts are probably one of the most common types of quilts. Often quilters develop a jargon of quilting terms, and someone who is unfamiliar with quilting will have difficulty knowing what they mean. This hub will provide a definition of traditional quilts, and help you identify their common features. What is a traditional quilt? A traditional quilt is probably the type of quilt most people think about when they think of the word quilt. It is a quilt like your Grandma used to make. 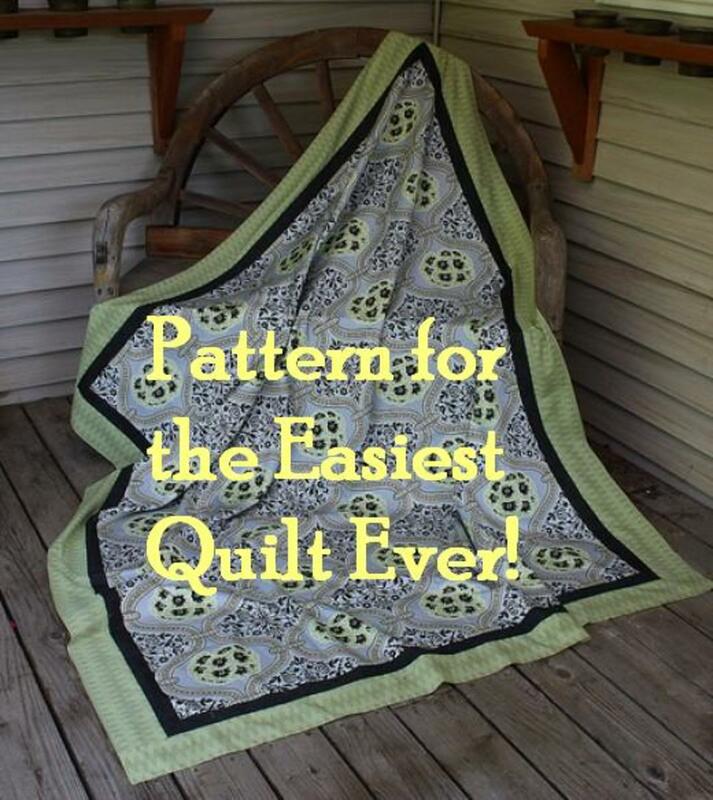 It is also called a classic quilt. According to Diane Gaudynski, traditional quilts "had exuberance, color, design excitement, whimsy, simplicity and elegance, all more or less within the 'rules” of quilting.' "
Traditional quilts have been around for a long time, and are the most popular types of quilts that are made in the United States. Traditional quilts are quilts that have been made in the past, generally before the quilting revival of the 1970s. 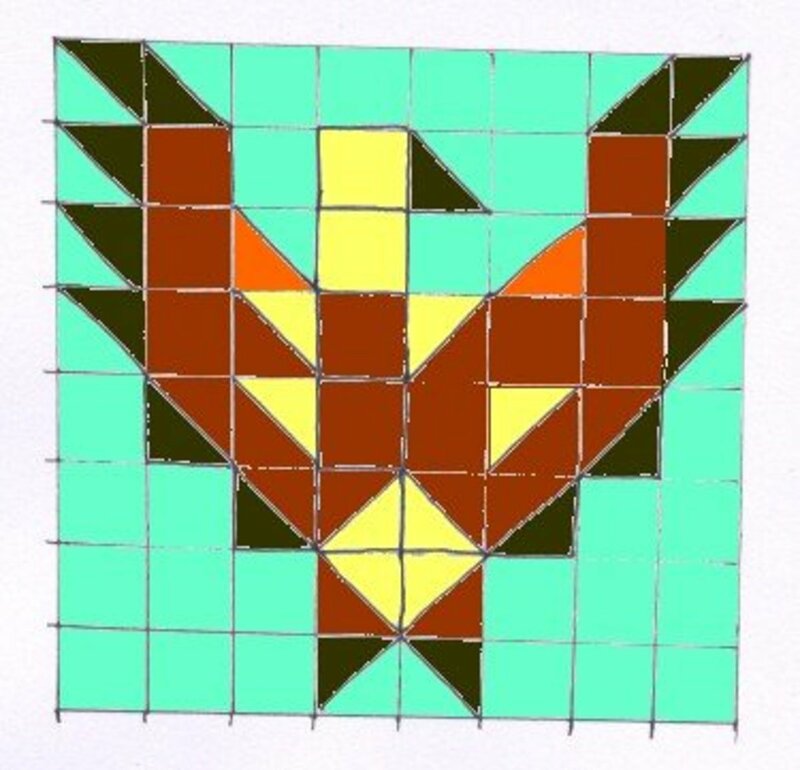 Because of the methodology of sharing quilt patterns, the majority of these quilts are made using patchwork techniques. Most of them are made with traditional quilt blocks that are combined to make a traditional quilt. 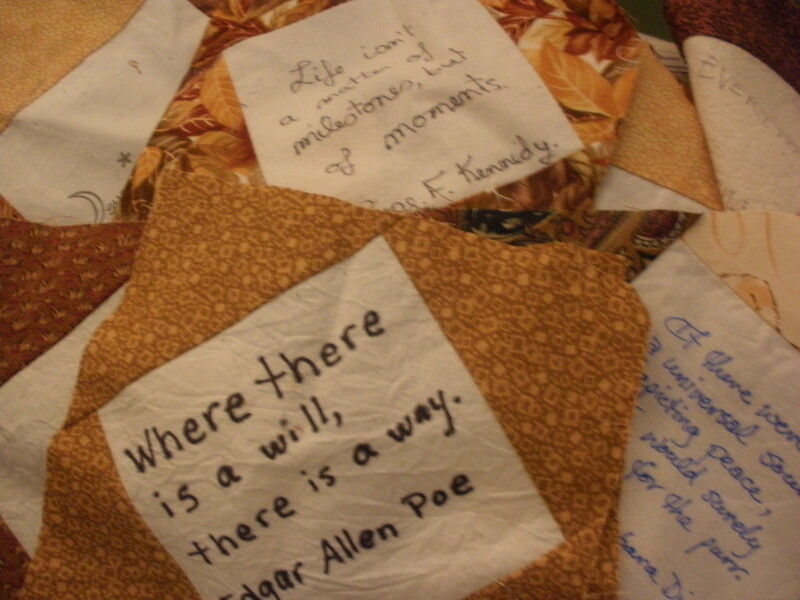 The individual quilt blocks were generally made with templates, cut out of some cardboard, and shared with friends, family, and neighbors. 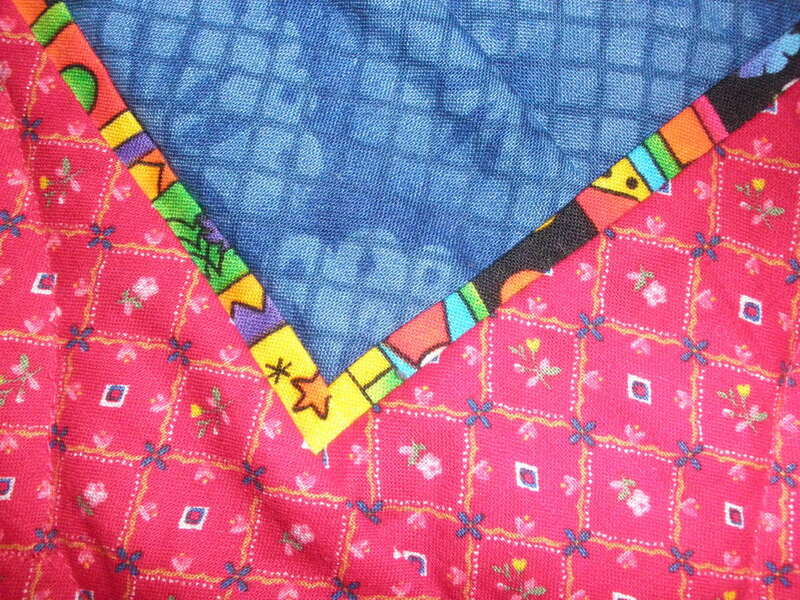 Many traditional quilts, as a result, are made of the same quilt block appearing over and over again on the quilt. In the photo at the top of this page, you can see that the album block is repeated many times, separated by a strip of fabric called the sashing. Other quilts will use a number of different quilt blocks in the same quilt to add variety. In addition, to change the look of the block, sometimes the blocks are placed diagonally instead of in straight rows to add interest. Not all traditional quilts are made with blocks set in a row. Medallion quilts, whole cloth quilts, crazy quilts, pictorial quilts and several other types of quilts are also traditional quilts but are generally separated into their own categories. Since these quilts originated before 1970, they were made at a time when quilt stores did not exist and quilting fabric was not easily available. Quilters did not have a great deal of money and were making quilts out of scraps as a frugal way to provide bedding for the family's warmth and comfort. Quilters used scraps from tattered clothing, feed sacks, and any other source they could find. As a result, these quilts tend to have fabrics that do not always coordinate exactly with each other. Many of these quilts are scrap quilts, using a variety of fabrics to represent each color. There is a sparkle and originality because the quilters had to use what they had. Unlike liberated quilts of today, traditional quilts tend to require adherence to the rules of quilting, with seams that match where they should, and fabric that should be cut and sewn so straight lines are shown, and tend to have an perfection and orderliness to them. Quilters attempt to execute the technicalities of quilting as carefully as possible. 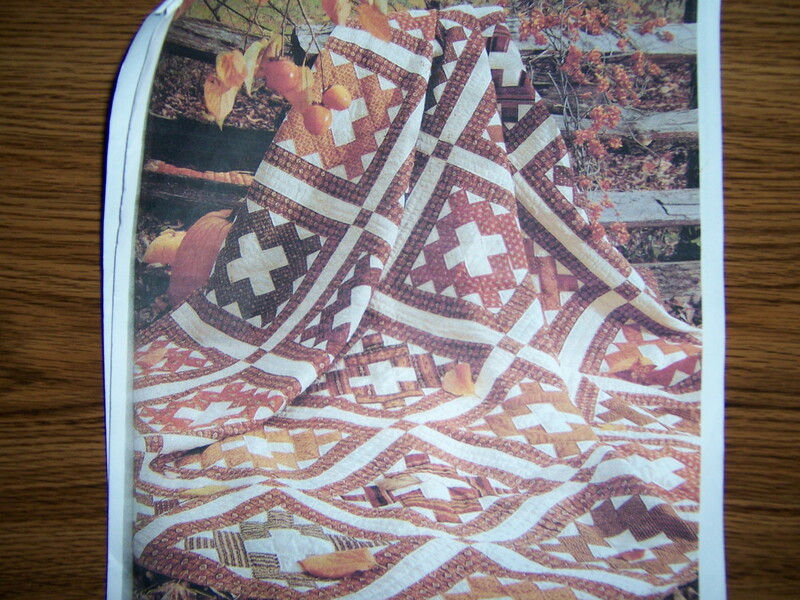 Quilting magazines in the United States are listed, together with links to the publishers' sites. Labeling a quilt is a necessary step in identifying important information about the quilter and the quilt's history. There are many things that genealogists and quilters have in common. 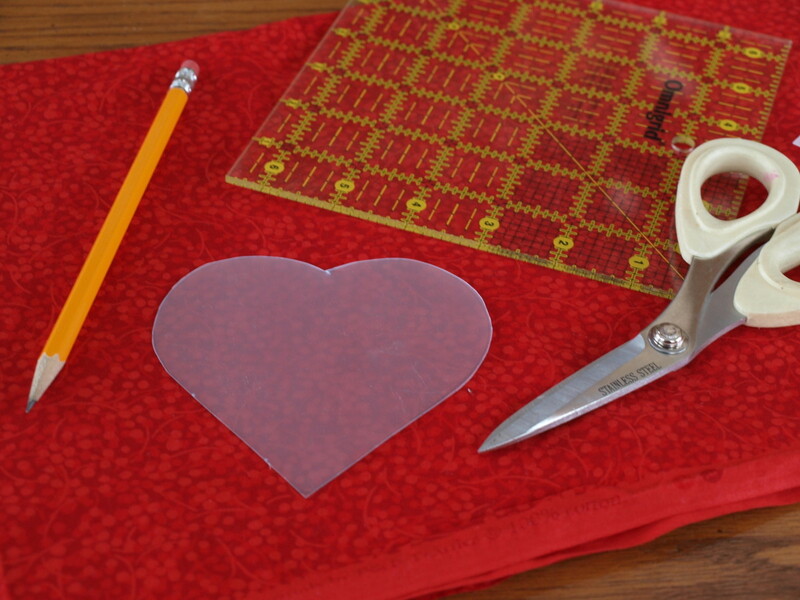 The importance of presentation in giving a quilt as a gift is discussed, and how to instructions are provided. Do quilters still make traditional quilts? After the quilt revival of the 1970s, which continues to go strong until today, quilters have a variety of options of other quilting styles and patterns from which to choose. 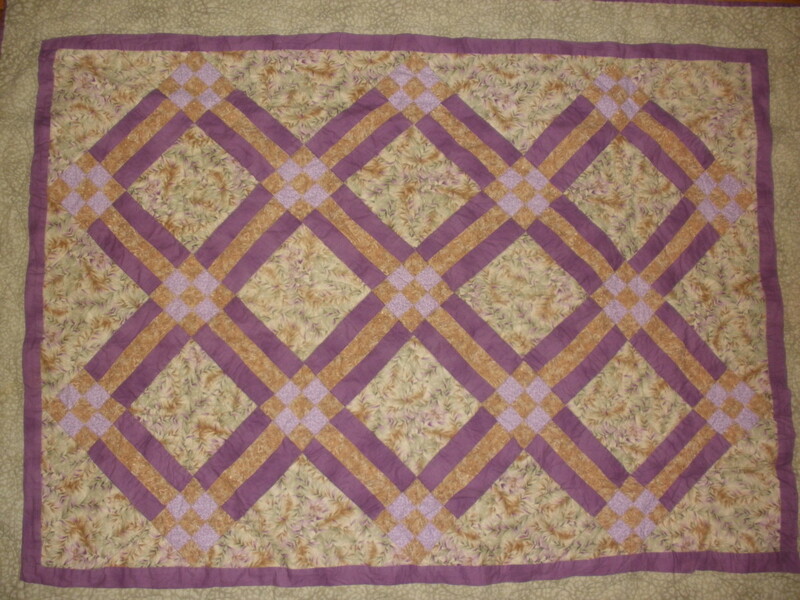 Many quilters enjoy the nostalgic quality of traditional quilts and continue to make them. Quilters have found easier methods of constructing the traditional quilts using modern methods such as the rotary cutter, and different types of rulers, and enjoy the ease of making these types of quilts. 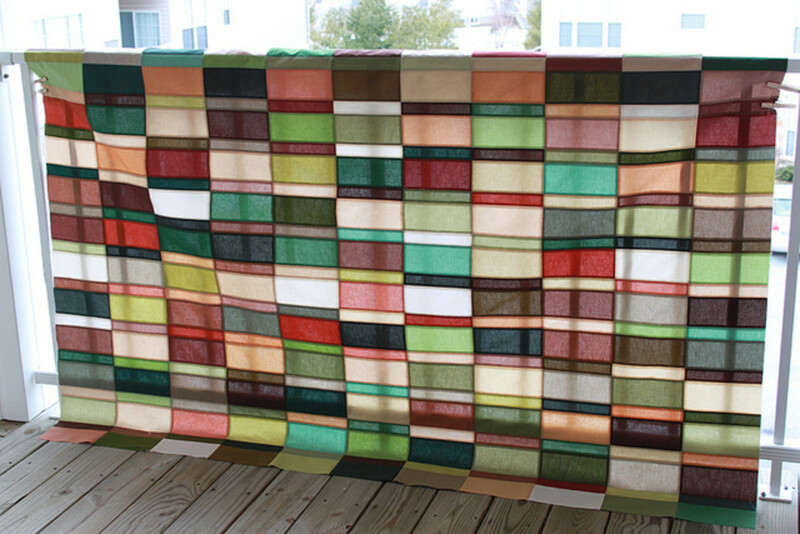 Some quilters use fabric to replicate quilts that were made in the past, using fabric that resembles the fabric that was available in the past, and sometimes even using the same techniques. Other quilters, such as Cindy Garcia, modernize the look of a traditional quilt by using contemporary fabrics, or trying different settings for the old block patterns. Traditional quilts are quilts that are made with patterns that originated before 1970. They are the most common types of quilts made in the United States. They tend to use quilt blocks, a variety of fabrics that don't match perfectly with each other, and follow the exact rules of quilting. These are truly classic quilts, and they will probably be continued to be made as long as people continue to make quilts. Quilting Terms: What is a Mystery Quilt? quilting is a wonderful past time and very relaxing. thank you for a great hub. Thanks Gail. Glad you liked this one as well. Do you make quilts? What kind(s) do you like? Another great hub! I enjoy your quilting hubs. Voted up and useful. Thank you smcopywrite, I am glad you enjoyed the hub. I find quilting to be very rewarding and relaxing as well.